Updated zip with the latest Version 2.7 with bug fixes and feature updates. 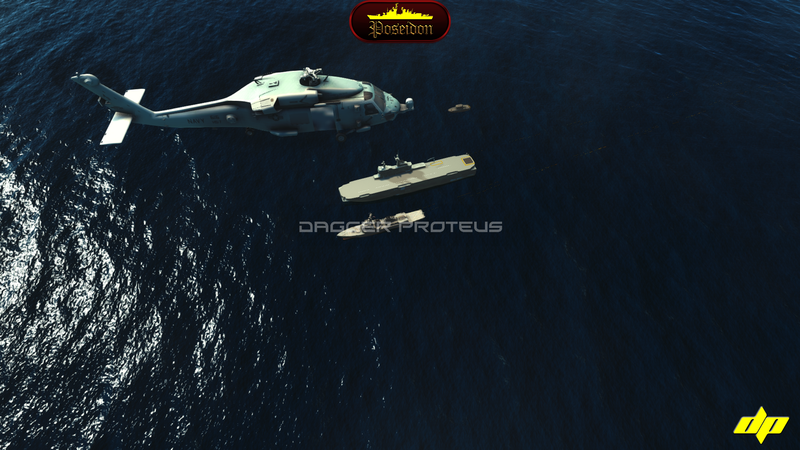 Presenting my latest game Poseidon - Project Dark Sky. The game concept is as below. 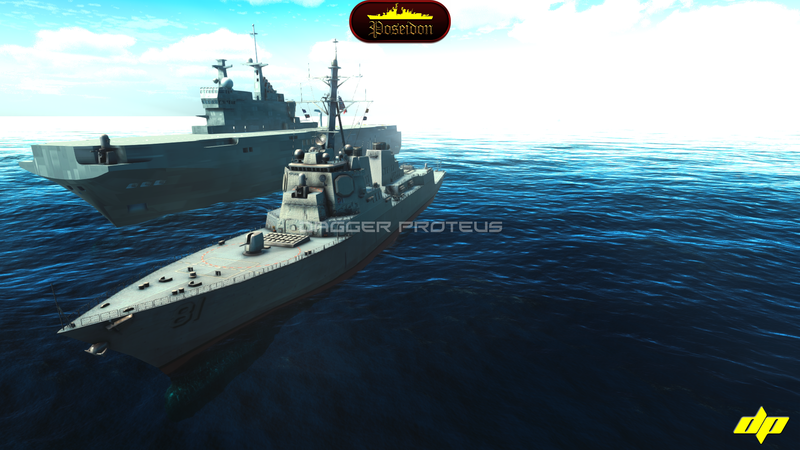 "Navies of the world unite against terrorists who are hell-bent to destroy an oil rig with a classified cargo"
It's a fun to play, fast action paced game, hope you enjoy it.